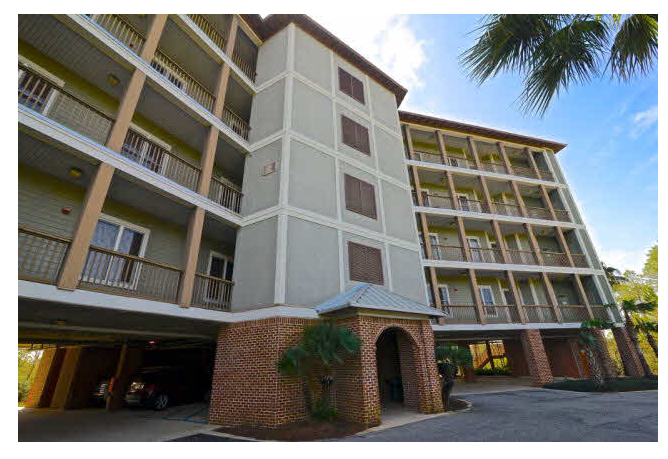 Sunset Bay at Bon Secour IV II condos is a hidden gem off County Rd 4 in the Plash Island area of Gulf Shores, AL. Built in 2007, this development sits on the Intracoastal Waterway and faces the Bon Secour National Wildlife Refuge, a sanctuary for migratory birds and local wildlife. Sunset Bay is a nature lover's getaway providing a peaceful atmosphere away from the hustle and bustle of large cities. These exquisitely decorated villas feature nice furnishings such as GE Profile stainless appliances, granite counters, high ceilings, gas fireplaces, and great views of the canal & wildlife reserve. Residents can select from two bedroom/2 bath or 3 bedroom/3 bath residences. Head down the wooden boardwalk where the clubhouse, waterfront pool, and private boat slips await you. Cruise through the Bon Secour wildlife reserve keeping watch for bald eagles or head out to the gulf for fantastic offshore fishing. The gated community is pet-friendly with plenty of walking trails nearby and features a stunning clubhouse with a library & fitness room, pool, and grilling area. Sunset Bay at Bon Secour IV II is a short 20 minute drive to exciting beach towns, Gulf Shores and Orange Beach. Jack Edwards Airport in Gulf Shores is only 5 miles away and larger cities like Mobile and Pensacola take approximately an hour to reach. Please let us know if you would like further info for Sunset Bay at Bon Secour IV II or any other Gulf Shores condos, homes or real estate along the Gulf Coast or would like to schedule a private viewing by emailing info@condoinvestment.com or by calling 251-Area-Pro (251-273-2776) for immediate assistance.